A unique way to invest and share in developers profits. 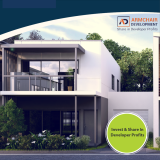 This strategy delivers investment opportunities that provide risk mitigation along with a potentially enhanced upside for investors without ever having to buy a single property. 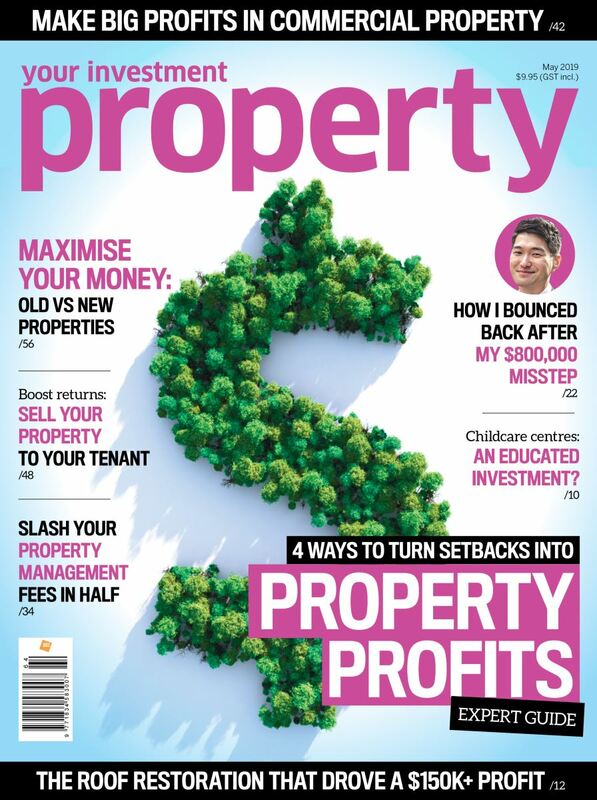 Fill in your email details for an immediate Free download of this whitepaper from yourinvestmentpropertymag.com.au.